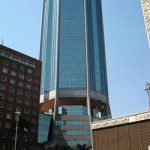 HARARE: Basic commodities have started disappearing from Zimbabwean shops shelves, forcing people to hoard products as panic and a buying frenzy sets in. From beer, bread, cooking oil and other essentials, the fear of a return to the empty shelves of 2008/09 is forcing shoppers to prepare for what might be a looming disaster. Pharmacies have already run out of medication for diabetic patients, high blood pressure patients. Retailers have confirmed they are already grappling with a “panicky market”. “There is panic in the market and unnecessarily so. 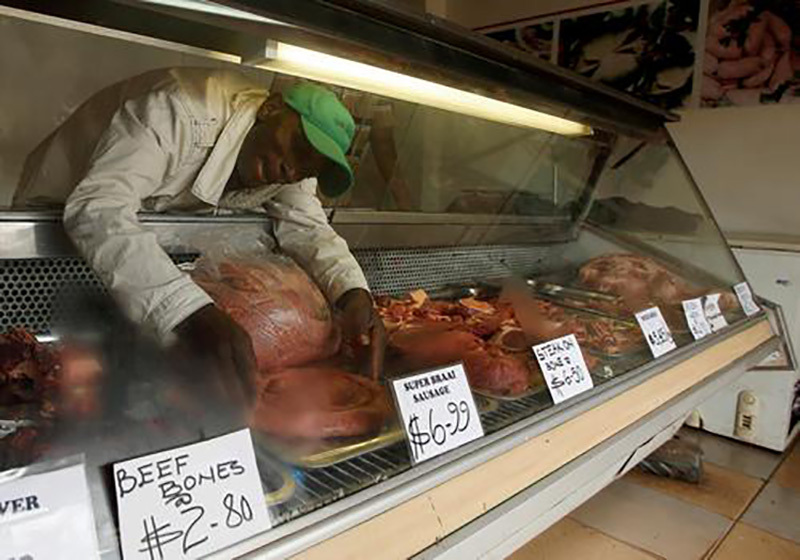 We are actually urging the public not to buy more than what is necessary for their consumption because there is really no need,” Confederation of Zimbabwe Retailers’ Association president Denford Mutashu said. He said Vice-President Constantino Chiwenga was fronting discussions between retailers and manufacturers. 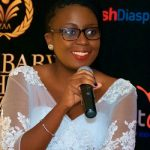 “We are in constant discussions with suppliers and this initiative is being spearheaded by Vice-President Chiwenga. Our wish is to make sure the productive sector gets the necessary support from government,” Mutashu said. However, reports suggest that Chiwenga had taken ill on Monday. 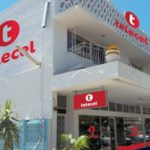 Confederation of Zimbabwe Industries president Sifelani Jabangwe said uncertainty around government’s stabilisation policy was behind the panic. “There is uncertainty regarding what policies will be announced and how these will affect the business environment,” he said. 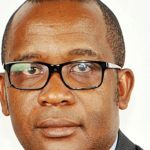 Economist Prosper Chitambara said the black market premium on foreign currency was fuelling the mayhem in the market and was being exacerbated by the general lack of confidence. “There are a lot of uncertainties, a lack of confidence as well as trust, which is negatively affecting macro-economic fundamentals,” he said. Chitambara said government needed to stop “creating money and curb run-away recurrent expenditure”.